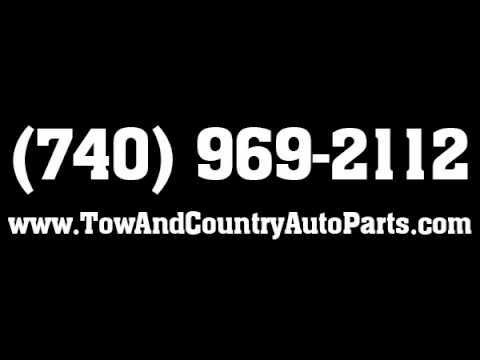 Call Us For The Best Used Auto Parts Selection! We know how much car problems can wreck your budget. We can help you find the used auto parts you need, at a price you can afford, so you don't break the bank. Our junkyard has over 40 acres of inventory with thousands of vehicles to choose from and is one of the biggest in Central Ohio. We remove the used car parts for you so no mechanical knowledge is needed to get the part you need. We can also arrange to get the part installed for you at the auto repair shop next door. Visit us today and let us find the part you are looking for!